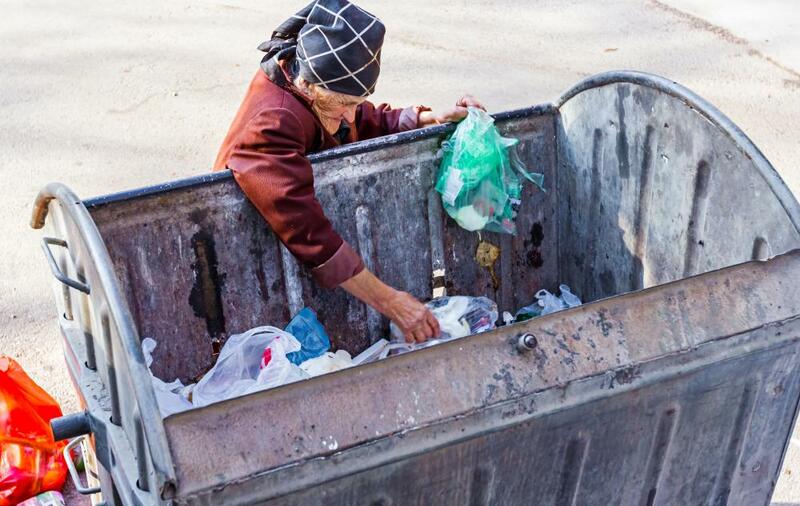 Individuals who commit ACH fraud often obtain bank account information simply by looking through trash for receipts and copies of used checks. Investing in a paper shredder may help individuals avoid becoming victims of ACH fraud. An ACH is an electronic transfer of money from one's bank account to pay a business. Automated clearing house (ACH) fraud is the illegal use of an electronic payments system to steal money. In some cases, the victim is completely unaware of the theft until receiving an account summary from his or her banking institution. While there are some limits in place to protect consumers, ACH fraud results in huge financial losses for consumers and banking institutions every year. The majority of crimes committed using this type of fraud occur between unscrupulous businesses and consumers. For a thief to successfully commit ACH fraud, the individual needs only a bank account number and bank routing number. This information is commonly obtained by searching through trash for receipts and copies of used checks, by subverting information during legitimate purchases, or by other means. 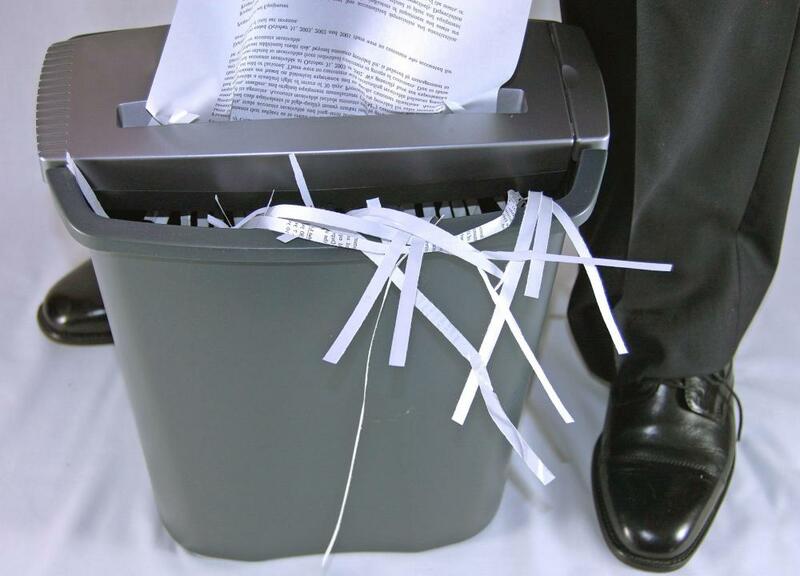 To protect one's self from fraud, many security professionals recommend the use of a paper shredder for disposal of all documents and placing ACH blocks on bank accounts. ACH fraud can take place in several different ways. Fraudulent purchases, corporate account takeovers, and fraudulent wire transfers are just three common ways used by thieves to steal money using ACH fraud. Each of these methods presents special challenges to recovery of the funds. The fraudulent purchase is one of the most common forms of ACH fraud. These crimes occur using two basic methods. In the first method, a thief may obtain the victim's bank account information and use the information to make purchases using funds from the victim's account. The second method of making fraudulent purchases is used by unscrupulous businesses. 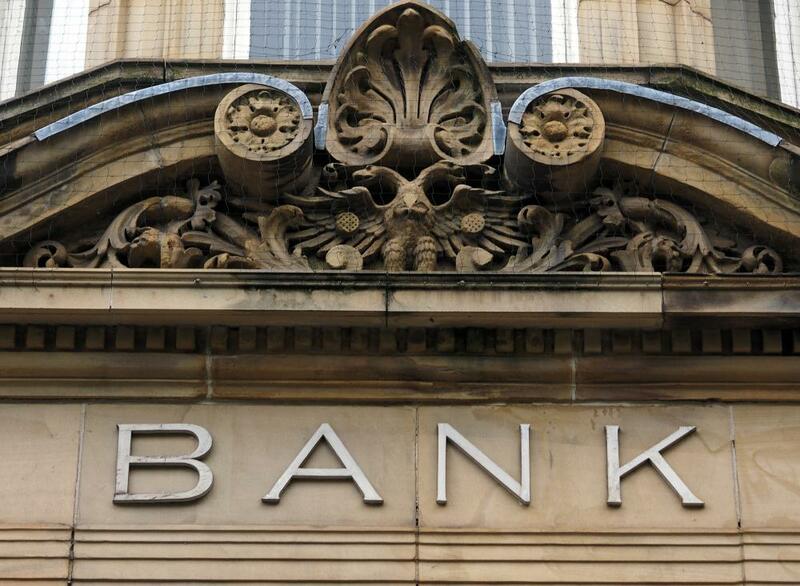 These businesses acquire the victim's banking information through a legitimate purchase. The business then uses the information to create additional purchases not authorized by the victim. Corporate account takeovers are a prime target of ACH fraud. Due to the large amounts of money typically held in corporate accounts, these targets present a hefty prize for criminals. Thieves obtain access to the corporate account through identity theft or previously authorized access. In cases of previously authorized access, the crime takes on an additional connotation of embezzlement as a corporate employee uses his or her access to steal money from the account. Fraudulent transfers are another common method of ACH fraud. This form of fraud may be used to benefit the thief or it may be used as a form of malicious mischief. Using the victim's banking information, the thief can establish an electronic transfer of funds to a separate bank account. In some cases, this second account is another stolen account that the thief has access to. In at least one case, the fraudulent transfer has been used to make hefty donations to charitable organizations to prove the ease with which identifying information can be used against an individual. What is Internet Banking Fraud? What are Different Types of Financial Crimes? What is the Statute of Limitations for Fraud? How do I Avoid Wire Transfer Fraud?